If someone is super busy and is deeply involved in their business, it’s not a big issue, but that has to start caring as well as thinking of themselves. They simply can’t say that- I am busy, I have this…. I have that!!!! They have to make time for various other things. They have to run the company and have to give time and think of social media also. Are you one of them, who looks for the strategy to improve social media productivity and always have a keen interest in finding ways to revitalize your social media marketing? Social media campaign for business can seem daunting and overwhelming, but if you cut it in small pieces, it’s really quite doable. And with the latest, affordable open source social media management tools on the market every day, the process can be more than worth it to your bottom line. Social media campaign for business can seem daunting and overwhelming, but if you cut it in small pieces, it’s really quite doable. And with the latest, affordable open source social media management tools on the market every day, the process can be more than worth it to your bottom line. All successful social media marketers are aware with the impact of regular activity on social media. Daily social activities detach successful social media marketers from their peers. While the importance and influence of social media marketing are generally accepted, the fact that entrepreneurs don’t rise a question on its value as well as worth in marketing. In actuality, the goals of social media marketing aren’t only gaining fans, likes, and retweets. These are not ends, but means to an end of marketing. Marketing one’s business on social media is far more than an online popularity, and the successful business owner understands that, it’s better to use it for their businesses. 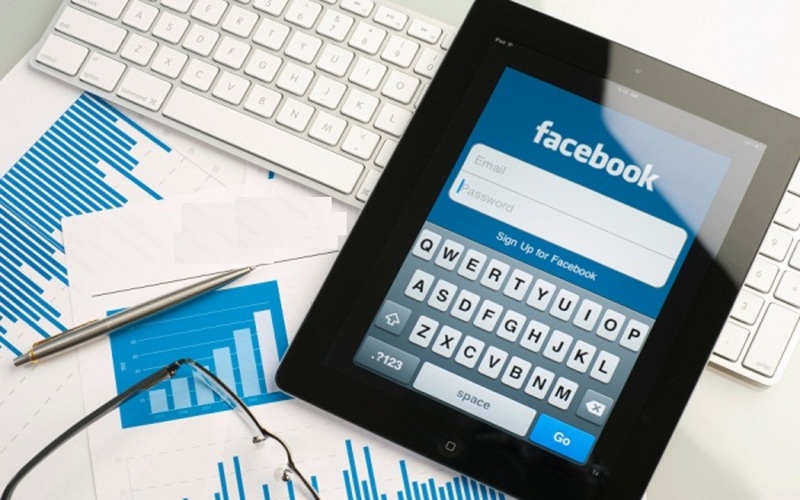 Here are some habits of successful social media marketers to improve your online marketing. What Is The Key To Establish This Habit? Throughout the years most professionals look to build a gold mine of relationships with customers and other business owners, but haven’t mastered on “how to turn them into a beneficial connection?” So, set your goal and compile a list of relationships that allow you to constantly connect with individuals vital to your success. Determine your ideal customer and recommendation companion. What characteristics make sure they are perfect? Create a listing of your leading 100 connections on the basis of the characteristics you’ve described above. This checklist will include leads and possible referral resources. Routine one-hour every week for connecting with everybody in your checklist. This contact might be through internet sites, social networking teams or perhaps a handwritten note. Be considered a provider while you connect with your top 100. Provide your own time, assets, understanding, reassurance or assistance. You’ve got a list of great content at your finger that you may not think is interesting, but here are some tips that will guide you, your followers do! Your followers like or follow you for a reason. Maintaining before they could easily get about one to their friends, and you know what? If they are a customer, their friends are most like to be the same as them, meaning potential prospects for you personally. Videos and images- If you market products, you have images. Got employees? Consider images of these! Likely to a meeting for company? Click apart! The study indicates that images or videos published to internet sites obtain the greatest level of engagement. The more individuals like, remark or retweet your images, the more fresh readers your company could easily get subjected to. Media- If you’ve got a news release in regards to a fresh item, support or an honor you’ve gained, Post-it! Same goes for just about any information posts or mentions within the press. Revenue- Most of the time it observed that some truly excellent businesses provide attractive offers to social networking fans just. Why not submit a discount, free delivery or perhaps a free present with purchase every Friday? That may certainly keep things fascinating. Awesome Posts- You are eating posts and fascinating issues by yourself on internet sites or guides you like. It is excessively appropriate to publish that info. If you were to think it is worth reading, odds are your fans may, also. You need to incorporate with your targeted audience beyond the purpose of profit and the best way to do so get out of the heads and push it to enter the heart of your audience. When you merge both head and heart, customers become your biggest supporters. To maintain a culture of giving through the year is to create a “Calendar of giving”. Begin by identifying how you’re already giving back to your local community and customers. Whether it’s through volunteer opportunities or fundraisers, events, brainstorm where and how you’ll invest your time for giving. You can also leverage this process by offering unique opportunities available to your business. How can you highlight your business partners and customers throughout the years? Your next step will be determined “How social media will support your marketing campaign?” How often and where will you share your post? Tips: For better and effective management you can follow the footprints of successful social media marketers- you can choose a day as “giving day” of the week and make a post on your all social media channels about it. 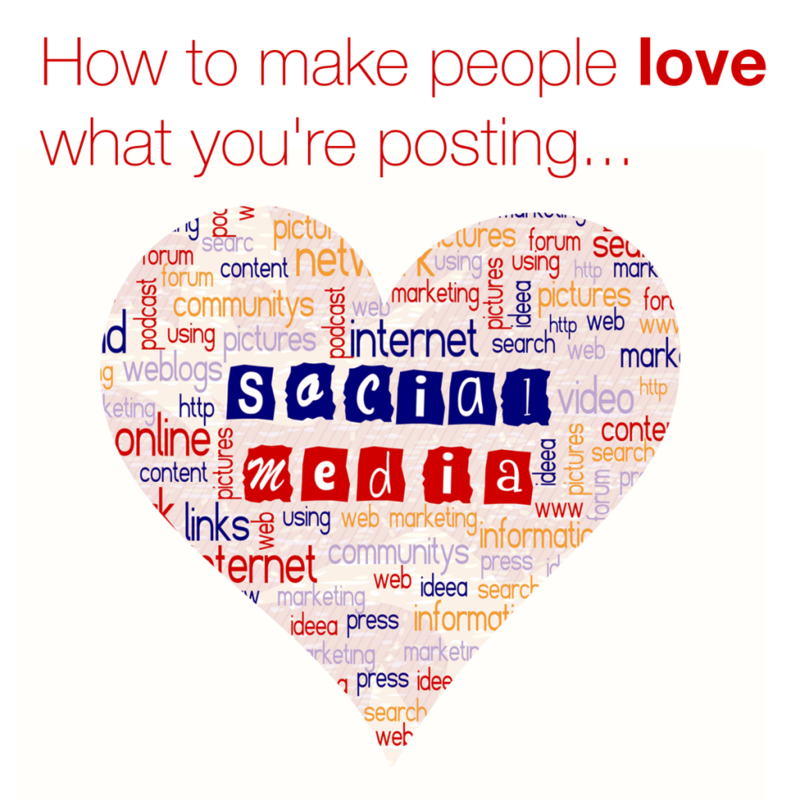 Most of the entrepreneurs like to do post once in a week on Facebook, Google plus and twitter. They also create unique graphics and share twice through the week on Instagram and Pinterest. Posting and sharing blogs are one of the effective ways to do so and every social media marketers use this campaign strategy and highlighted events of the week in that article. 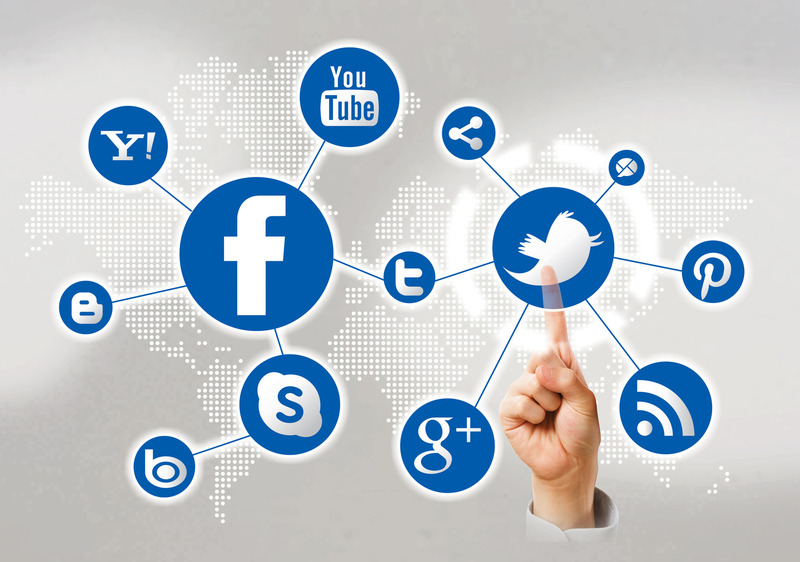 As a successful social media marketer, you have to maintain the information about the company. You’ve to pay a close focus on the ever changing requirements of one’s customer. You have to be forward-thinking and remain on the leading edge of technology and engineering by integrating a getting the advertising planet by surprise. This next-generation of researching the market offers insight into why customers select one-product over another and what influences that choice. Whilst this perception may end up being priceless, it’s certainly not fresh. What Is The Key To Establish This Habit? Use social media marketing tools to regularly pull together significant consumer info. From social media to Google Analytics, customer management and email marketing and your proffered social media marketing tool can help you make sense of when, why and how the customers interact with your business and your content. Once you’ve collected this info, take that info and analyze what’s not and what’s working, and then start a daily protocol for providing the exact content your customers expected from your brand’s every time. Leading entrepreneurs are in a continuous state-of learning. You have to be an education sponge as it comes to your market or business, poring through case-studies, information and trends. Function relentlessly to recognize what matters most in your marketplace and be eager to spread your experiences, expertise and ideas with other like-minded business professionals. To create better contacts that produce confidence and create trustworthiness, you have to create customized relationships. Make use of a tool-like Sprout Sociable to earnestly participate in discussions with individuals who reveal your same objective. Eminent social media marketers know that an active social media campaign is only as good as the people observing and evaluating its effectiveness. You have to analyze what works and what will not and understand what will make you to gain your audience’s attention, receptivity and response. Paying attention to the efficiency of your online business efforts is the mainstay of your marketing policy. Whether you’re exploring data from LinkedIn, Google+, Facebook, Instagram Twitter, or the Vine, Simply Measured offers the insights you want to measure your conversions, engagement, fans, shares, and followers. Successful social media marketers know that being busy doesn’t peer to success. A real success comes from effectively working on various money-making activities regularly. The key is to set your purpose of business every day. What money making actions can you take that will make the highest impact on the reputation of your business? Send an email related to the upcoming event. Viral a video that highlighting your expertise in social media marketing. Establish a group of intelligence with various referral sources. Aftermath “Success is not an accident”, If you want to get your desired success in business, you have to plan strategy for it. It’s a vow to follow the secret habits of eminent social media marketers that assist you to get sustainable business growth. So, don’t waste your time to think too much, just grab the opportunity to apply these all habits to become a successful social media marketer. How To Make People Engage With The Content You Post? 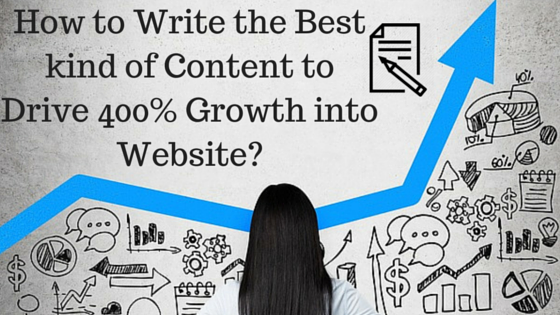 How to Write the Best kind of Content to Drive 400% Growth into Website? How Twitter Instant Unlock Card Helps in Driving Brand Conversation?